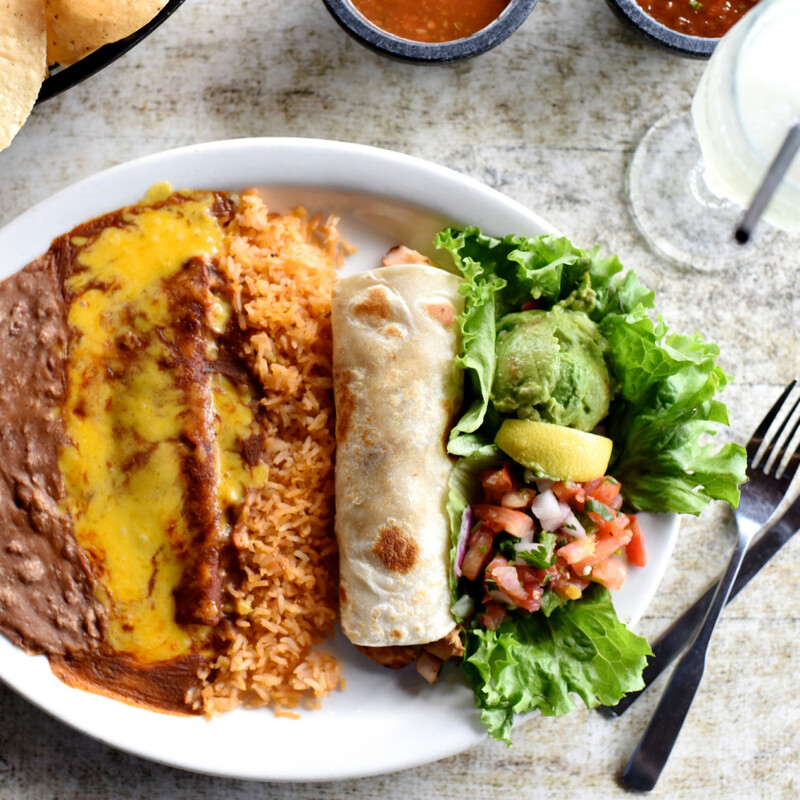 Cheese enchiladas and Jose's dip are coming to Fulshear in 2019. 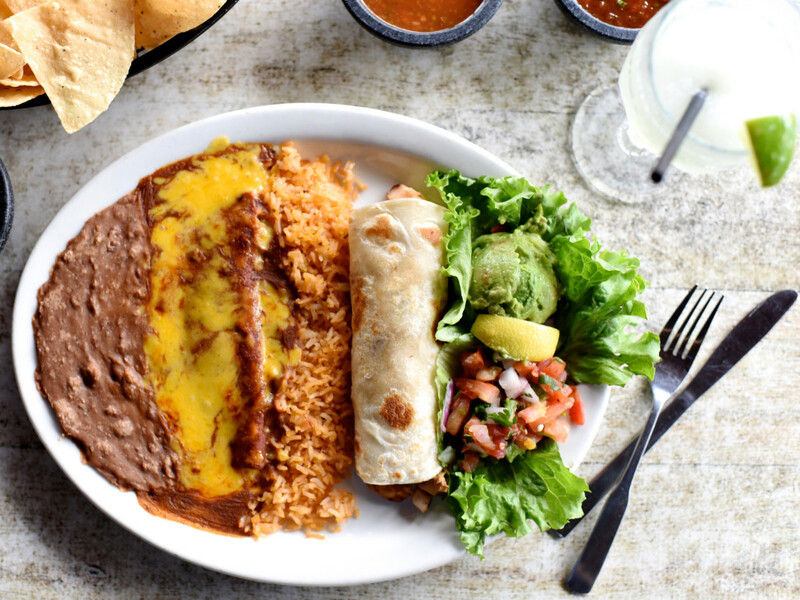 Molina's Cantina, the beloved Houston Tex-Mex staple that traces its roots back to the '40s, announced that it will open its third Houston-area location in far West Houston. 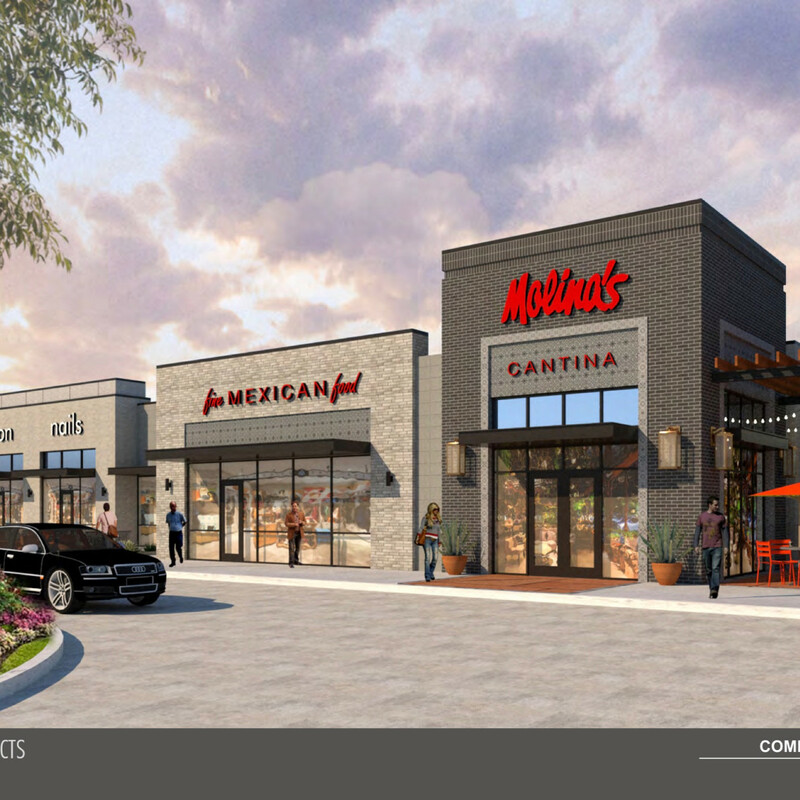 Slated to arrive in late 2019, Molina's will occupy a 5,800-square-foot end cap space at the Shoppes at Cross Creek, a shopping center that will be located near the intersection of FM 1463 and the Westpark Tollway. 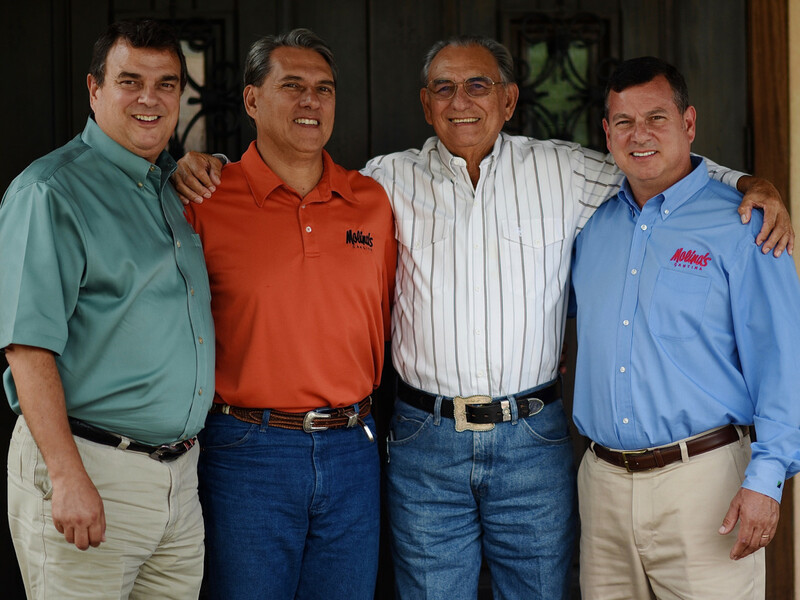 For the Molina family, the announcement fulfills a promise made when the restaurant's Washington Avenue location closed in September 2017. Opening in the Katy/Fulshear area fulfills a request made by the restaurant's customers in the area for a location in their area. 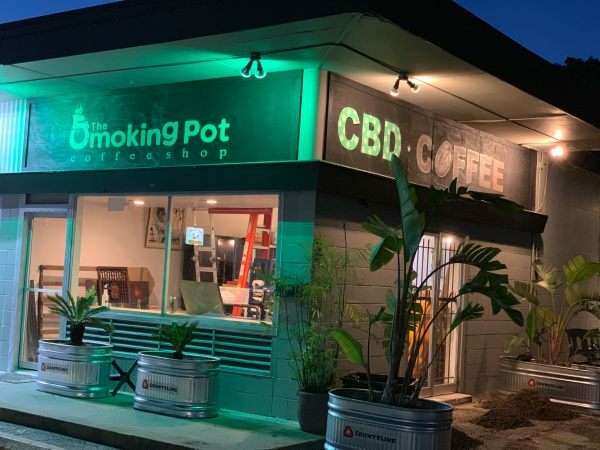 "We're excited to join this growing community between Fulshear and Katy," co-owner Ricardo Molina said in a statement. "With great schools and more families moving to this area, the growth has been phenomenal. 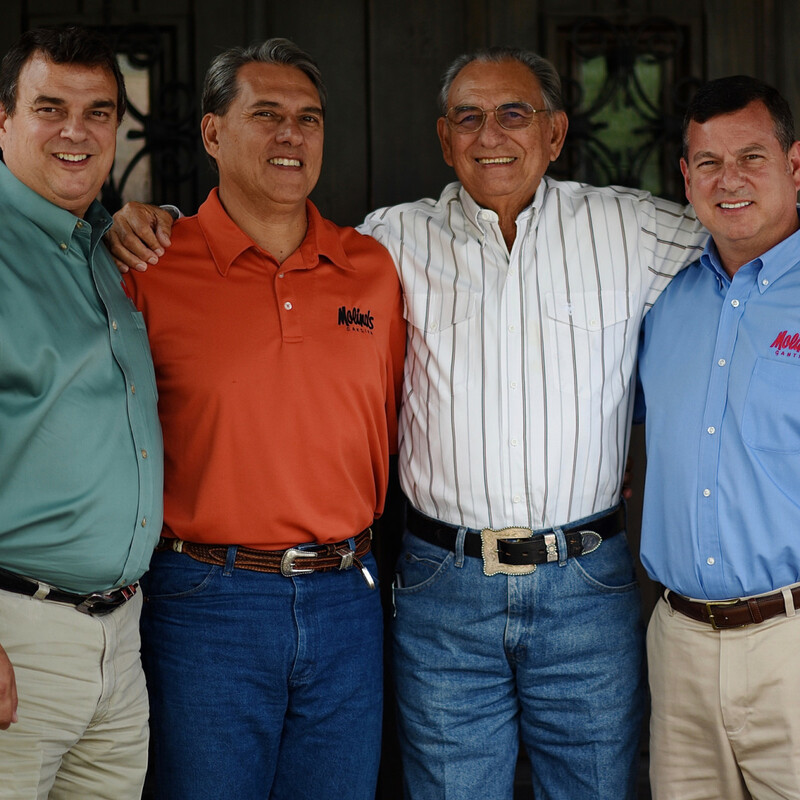 We hope to fill a void for full service family restaurants." 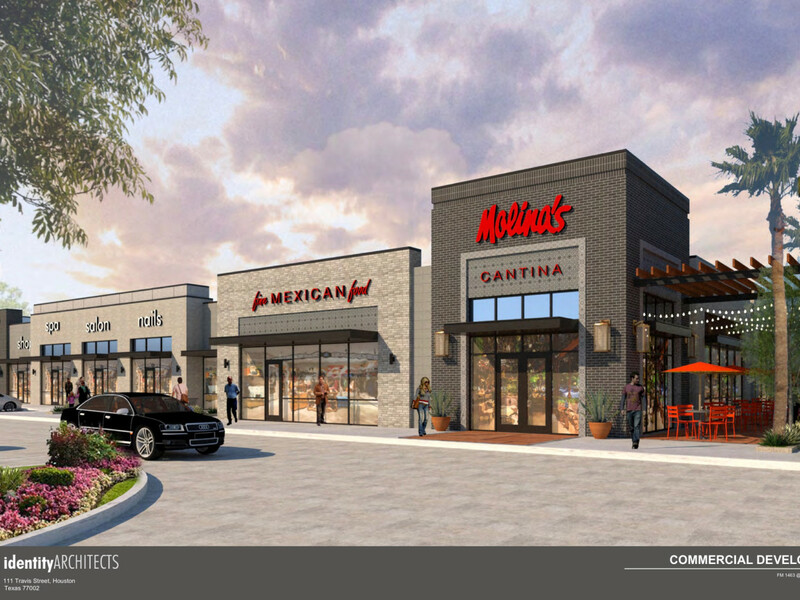 Molina's joins a growing parade of Houston restaurants that are opening outposts in the area. This summer, Gr8 Plate Hospitality announced its plans to bring both The Union Kitchen and Jax Grill to a development near Cinco Ranch. 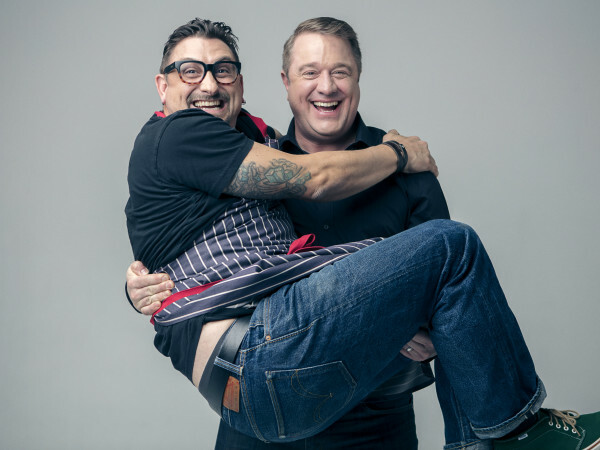 Last week, Bosscat Kitchen revealed it would open a second Houston-area location near the intersection of the Grand Parkway and the Westpark Tollway. With the success that established restaurants like Bernie's Burger Bus and Dish Society have already found in the rapidly-growing suburb, expect more familiar names to heed the call to go west.